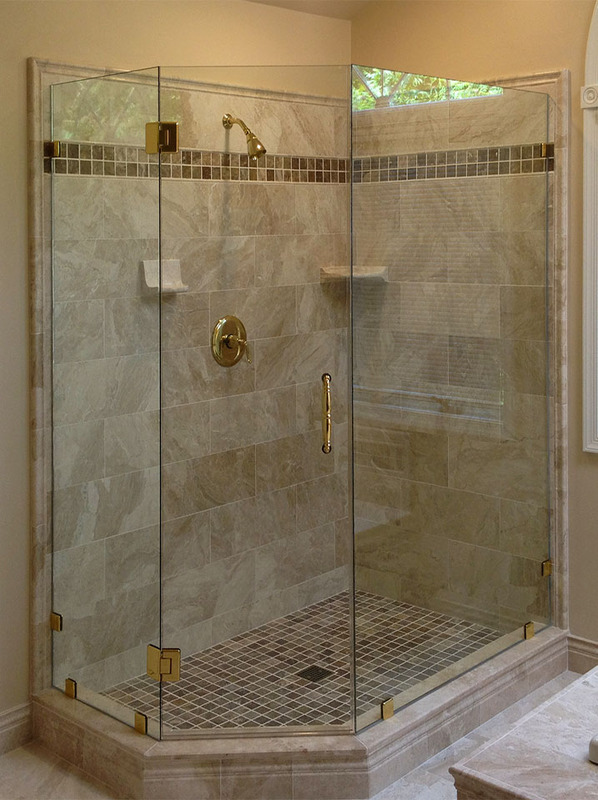 Glass shower enclosures can enhance just about any bathroom, but beauty is only one of its many benefits. 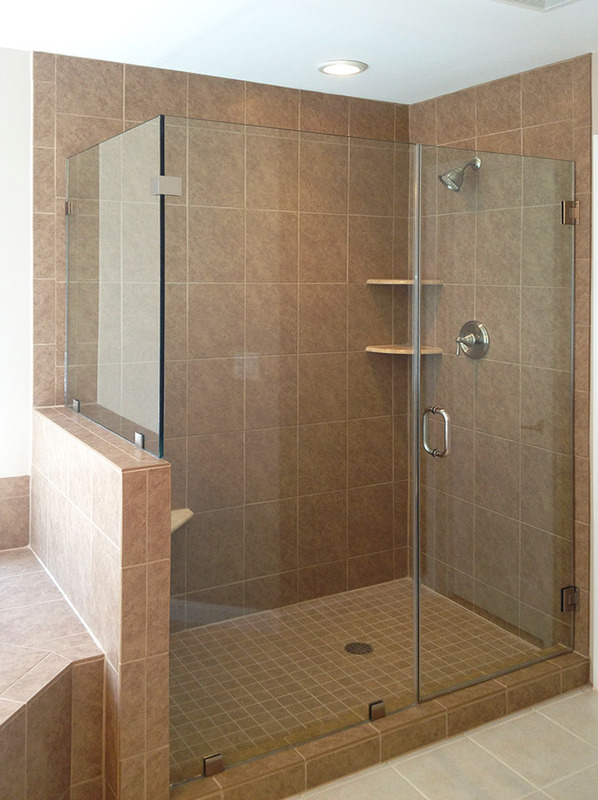 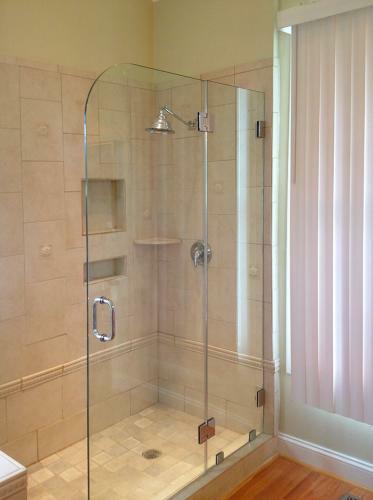 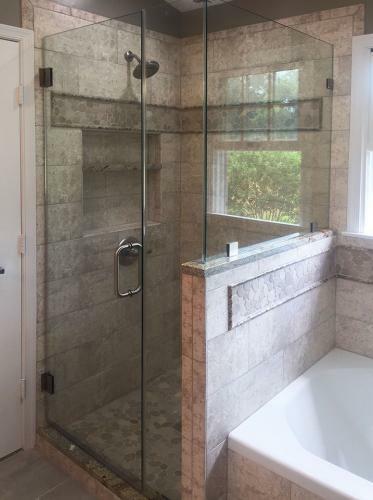 A glass shower enclosure can also add value to your home, especially when combined with other bathroom upgrades. 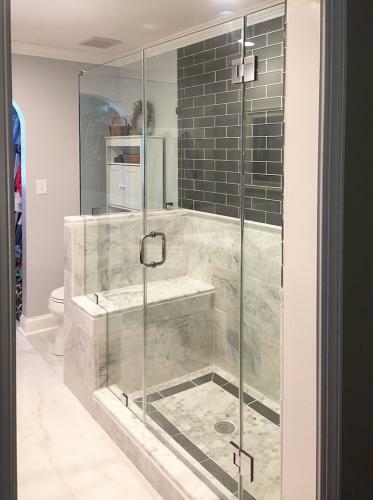 Depending on how the bathroom is configured, a glass shower enclosure might also add functionality to your home by allowing more natural sunlight into the home, or providing a line-of-site to other things you might need to keep an eye on while showering. 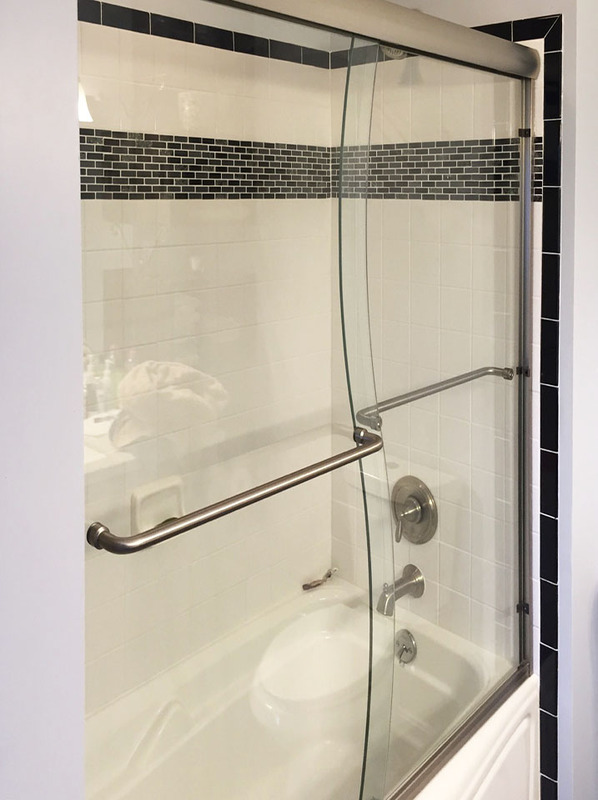 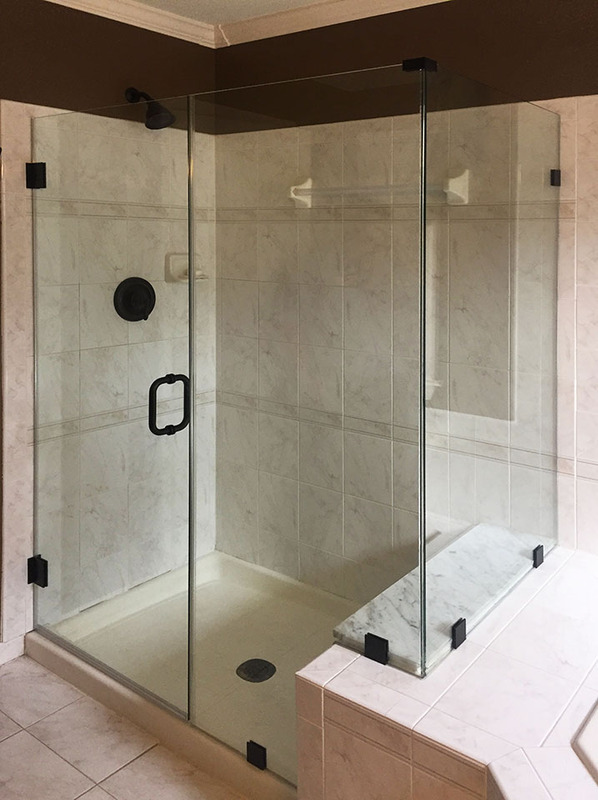 You can also personalize your glass shower enclosure with your own style by choosing from a variety of glass, hardware, and trim options. 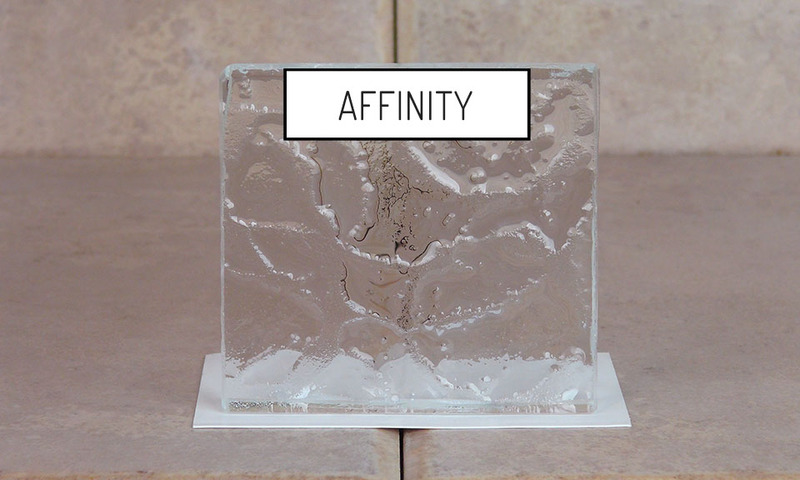 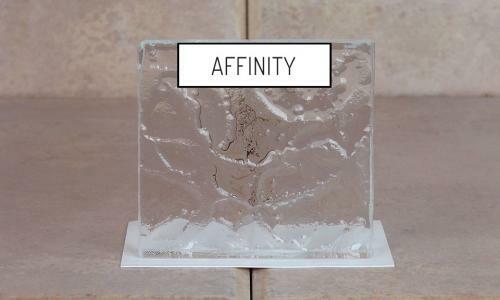 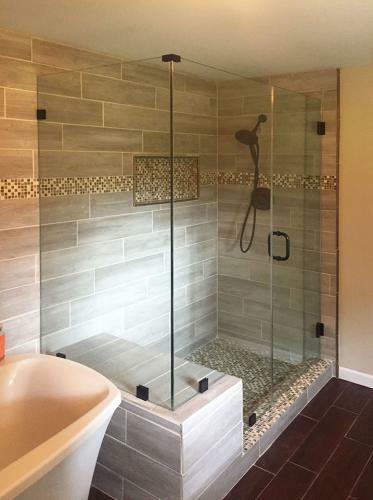 Glass can be patterned (see Pattern Glass Samples below) to add privacy and style, and it can be cut into unique shapes to suit your needs. Hardware is available in different colors and designs to match the rest of your bathroom. 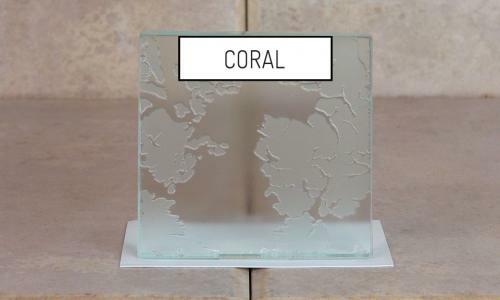 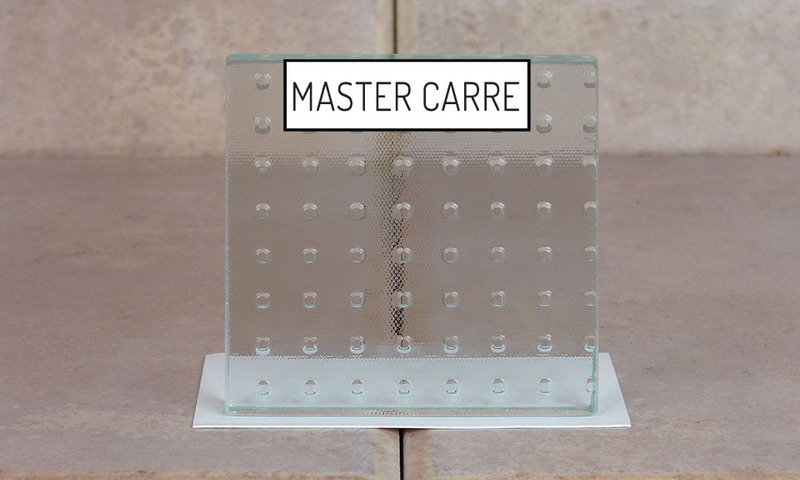 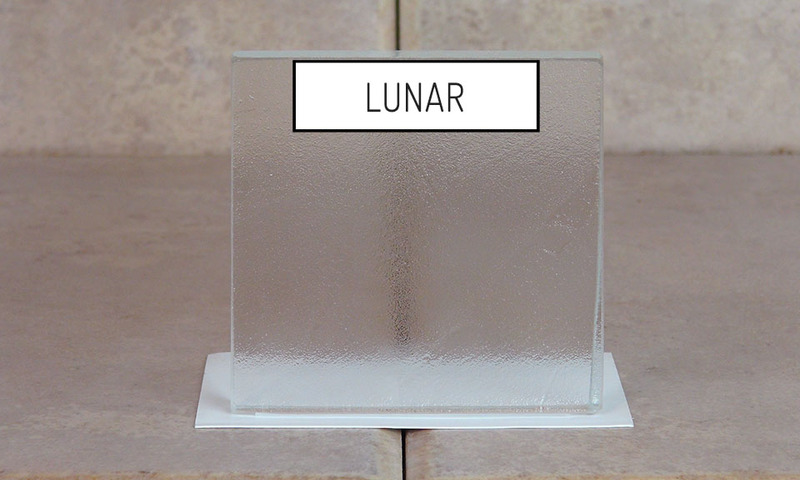 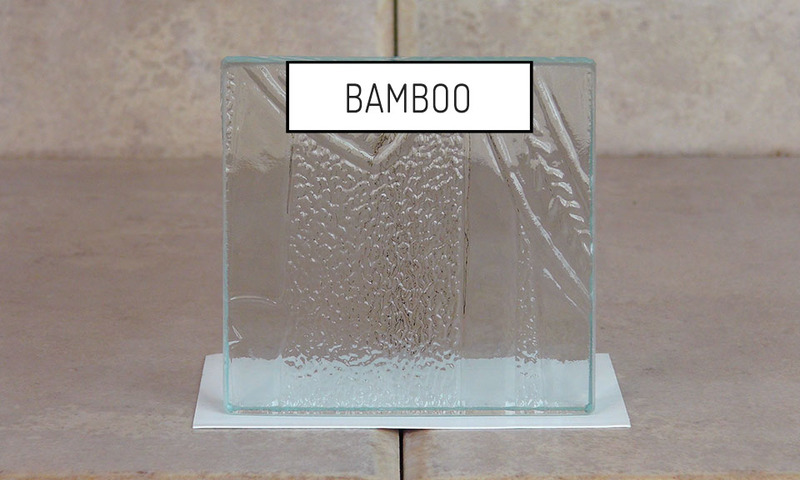 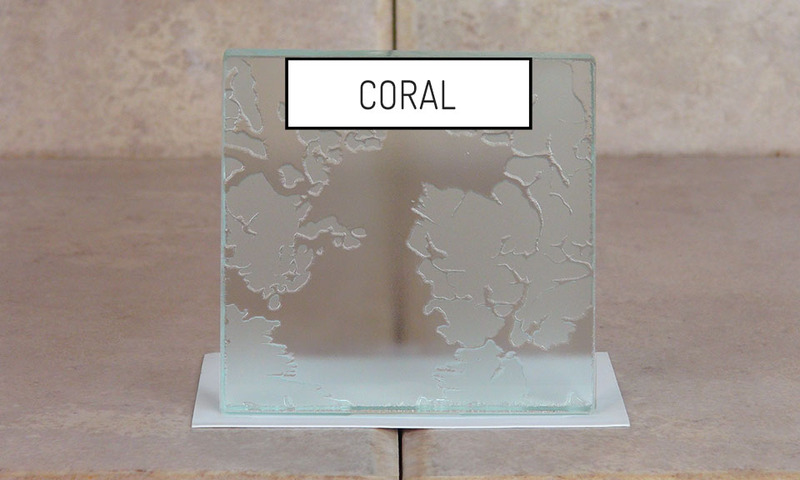 While frameless enclosures are more popular, there are also framed options available. 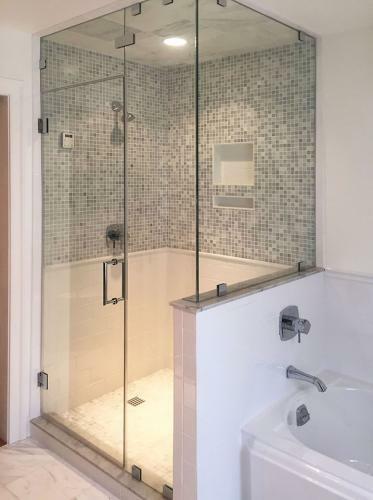 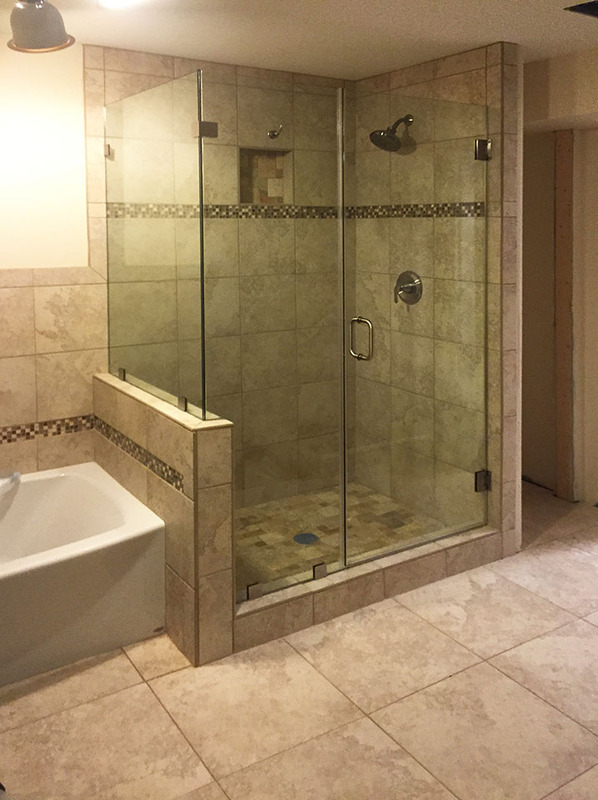 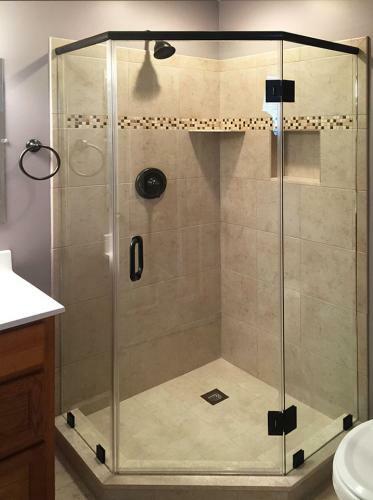 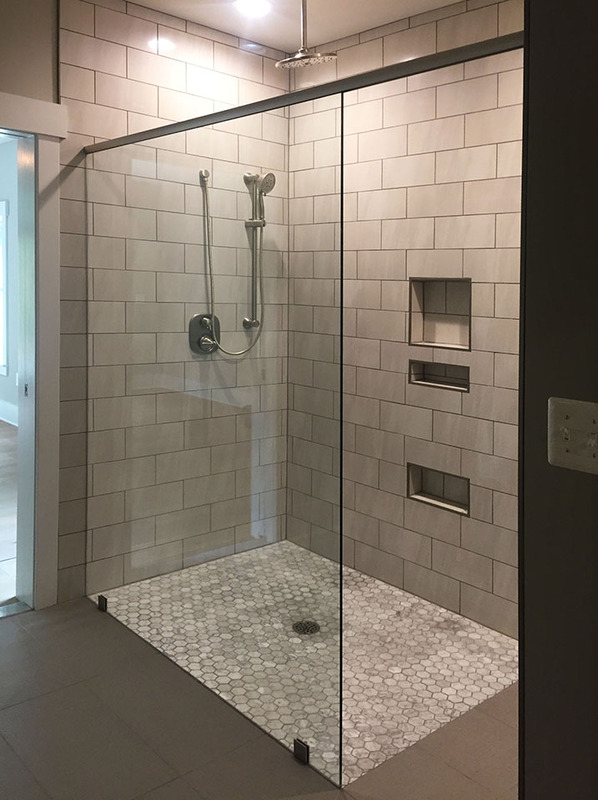 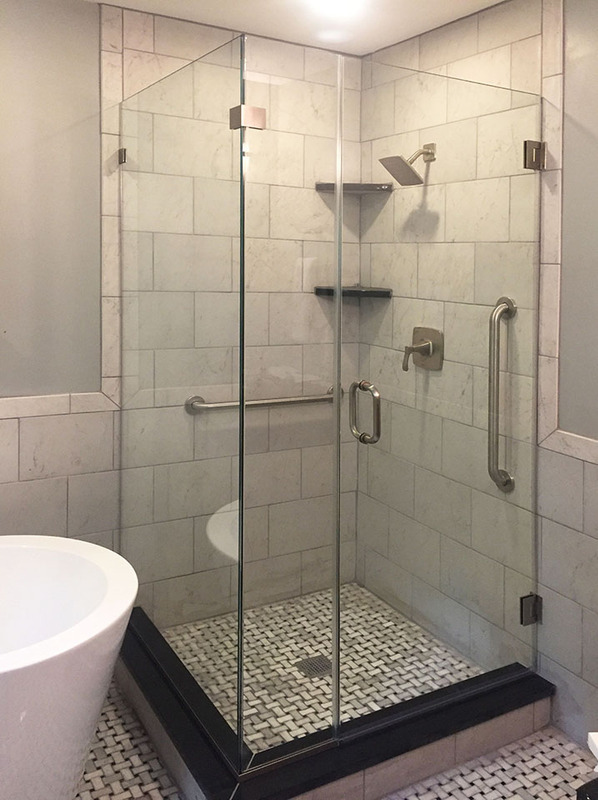 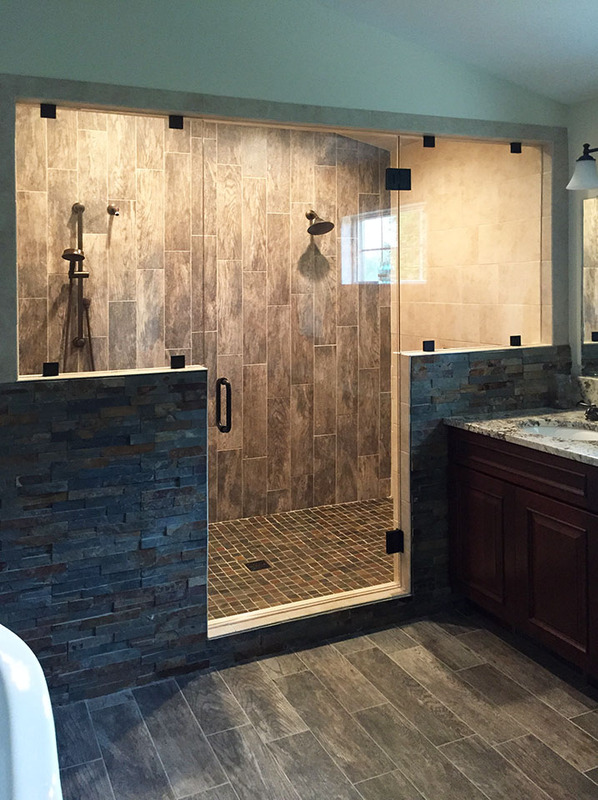 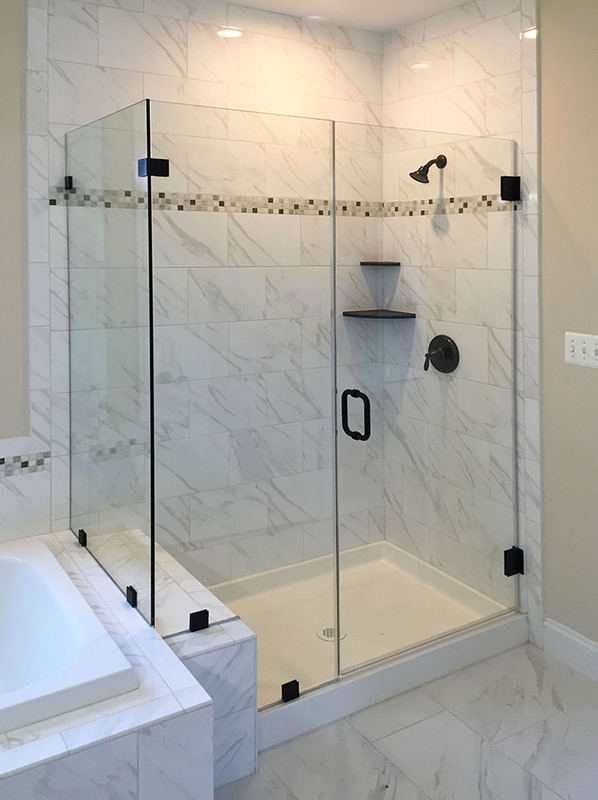 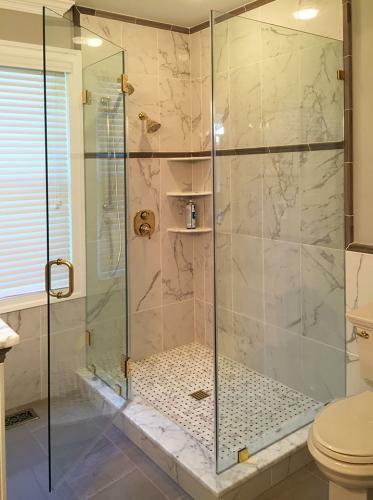 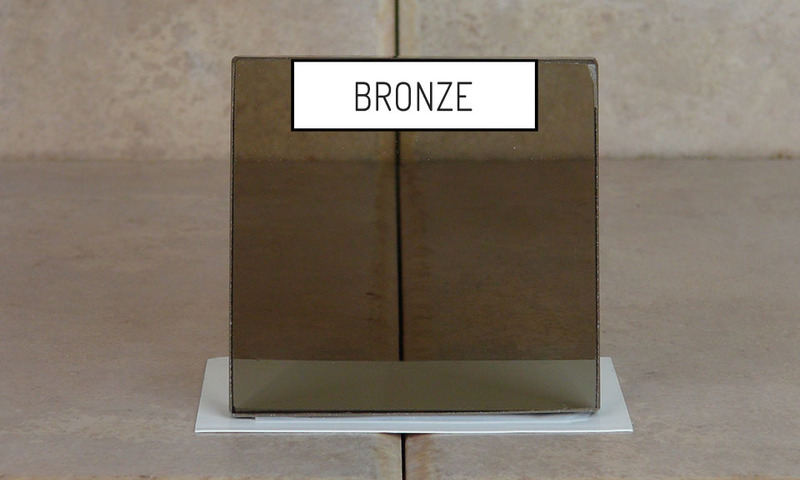 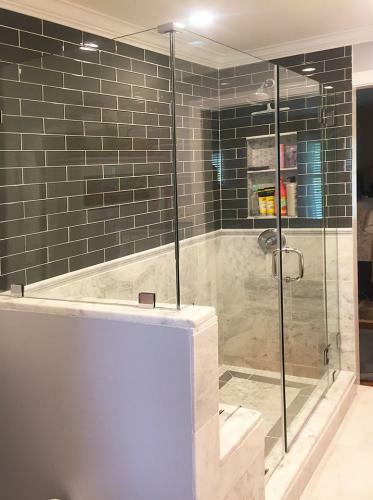 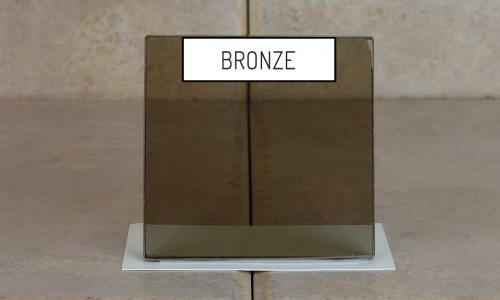 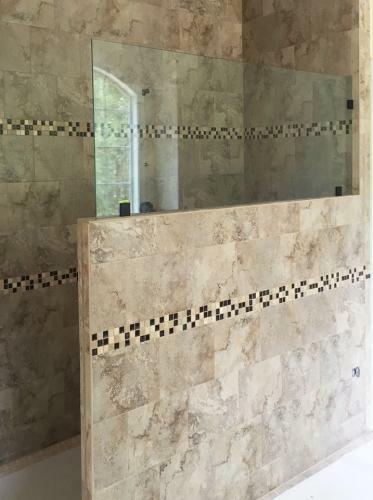 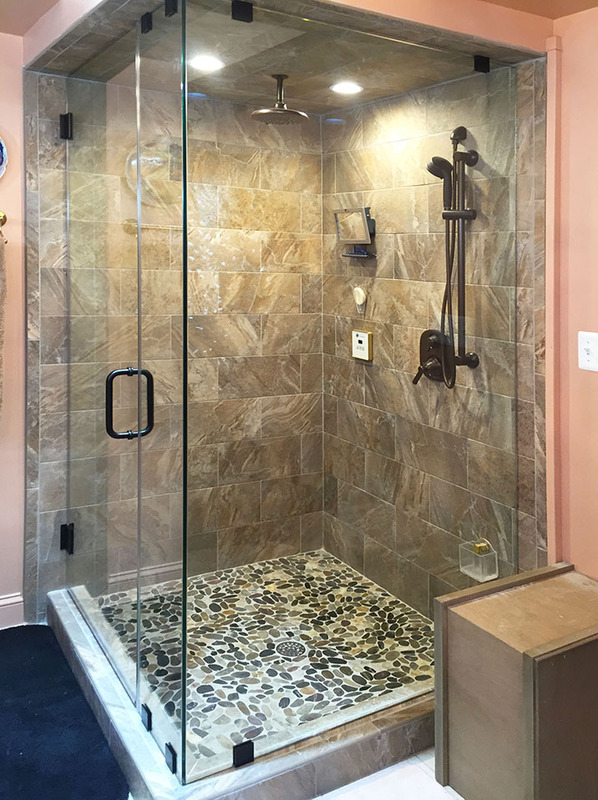 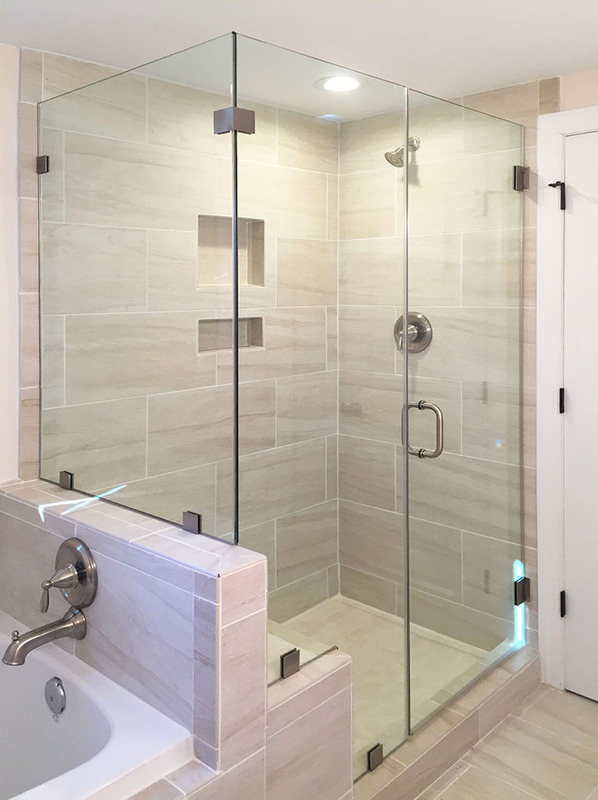 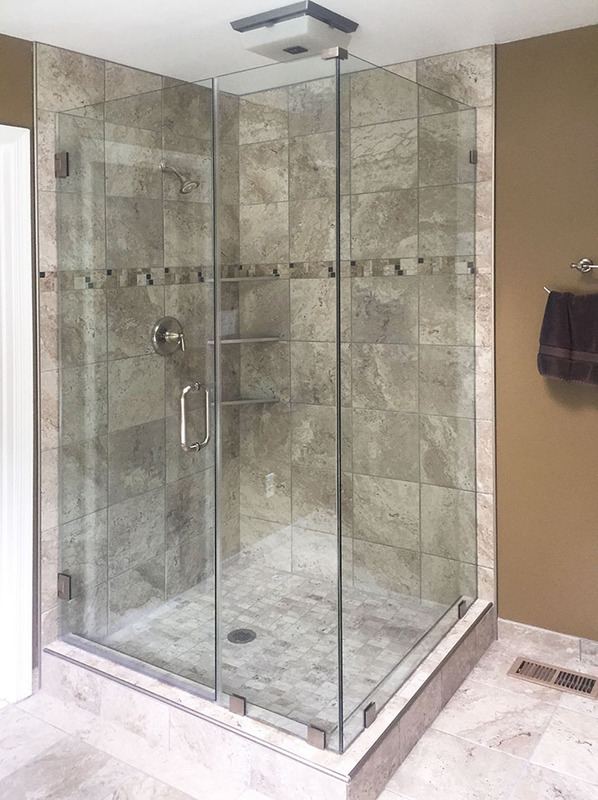 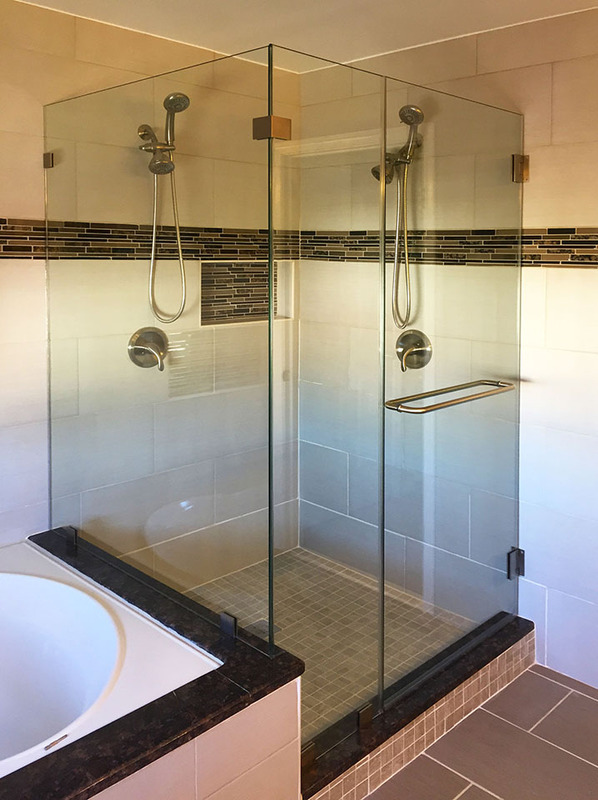 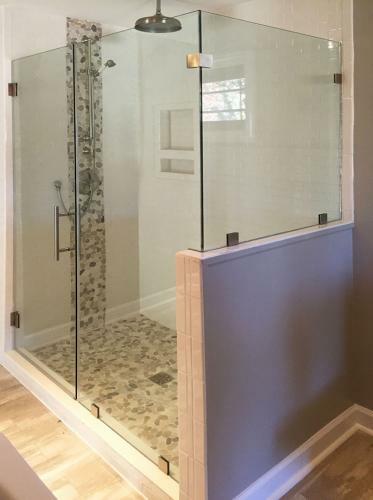 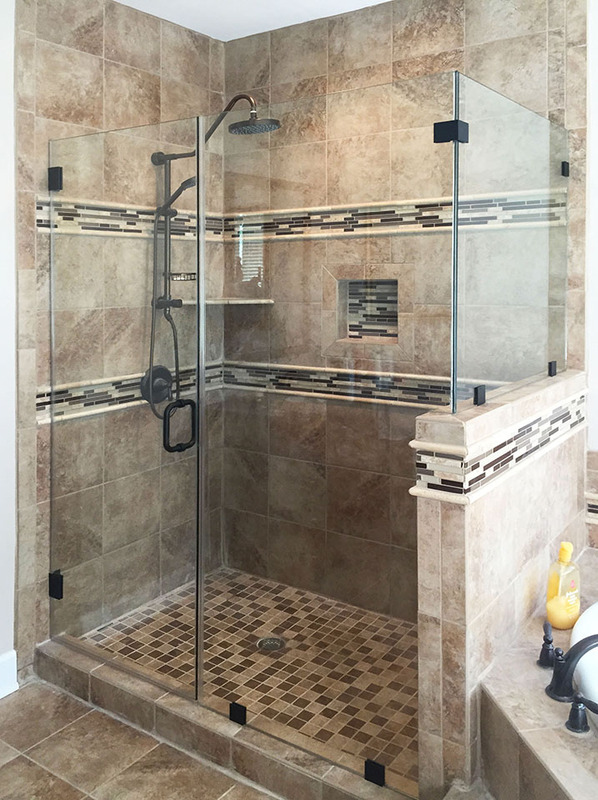 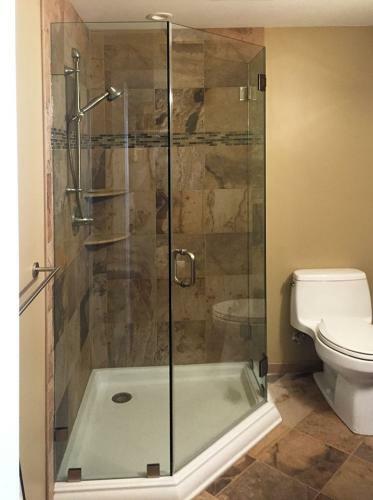 Whether you are adding a glass shower enclosure for beauty, investment, functionality, or a little bit of everything, Brown's Glass Shop can help you make it happen. 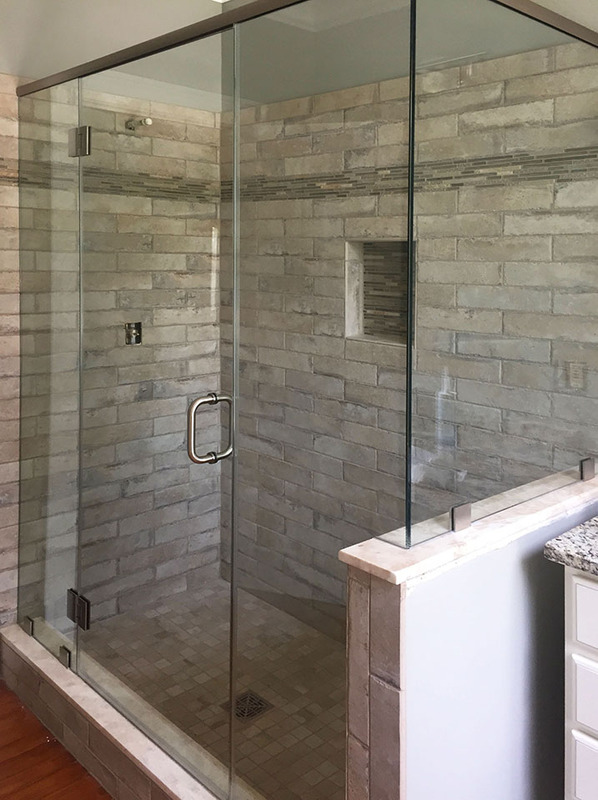 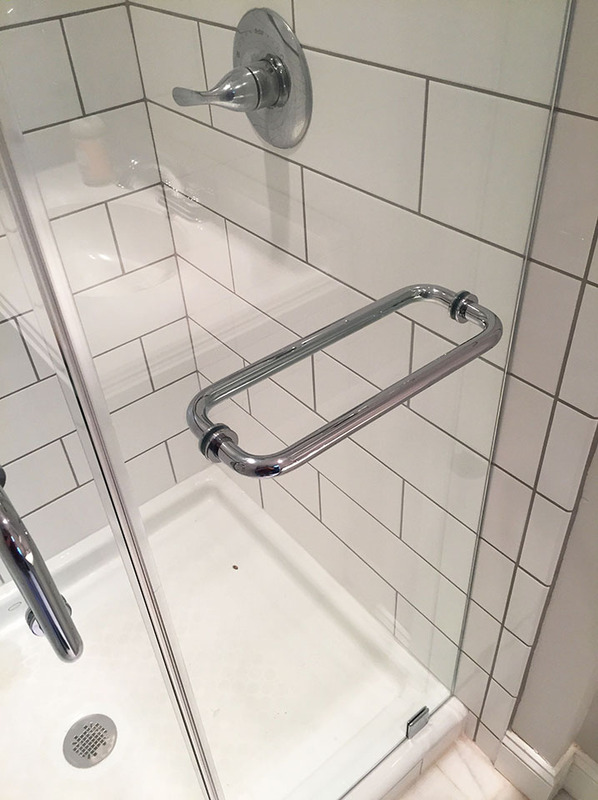 We've got many years of experience with installation, and we have great relationships with many reputable contractors in the area who do full bathroom renovations. 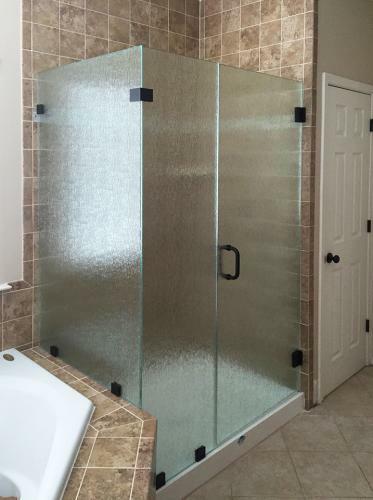 Let us help you build your dream bathroom! 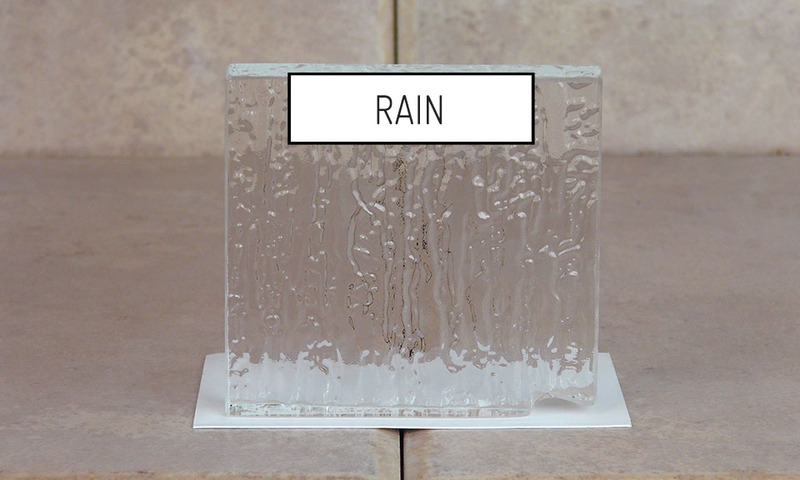 Pattern Glass is available primarily for shower enclosures, as the patterns can add both beauty and privacy to the installation. 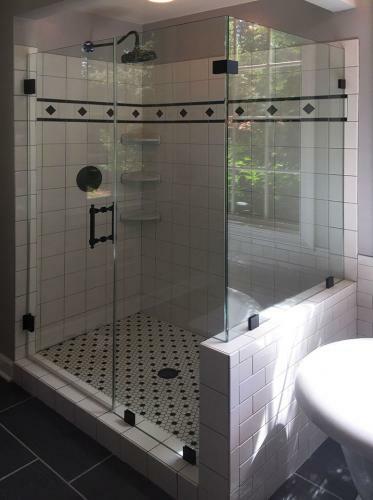 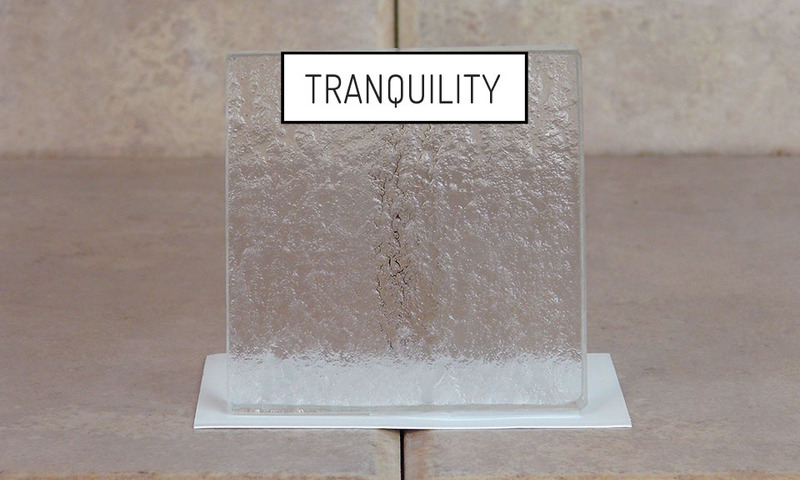 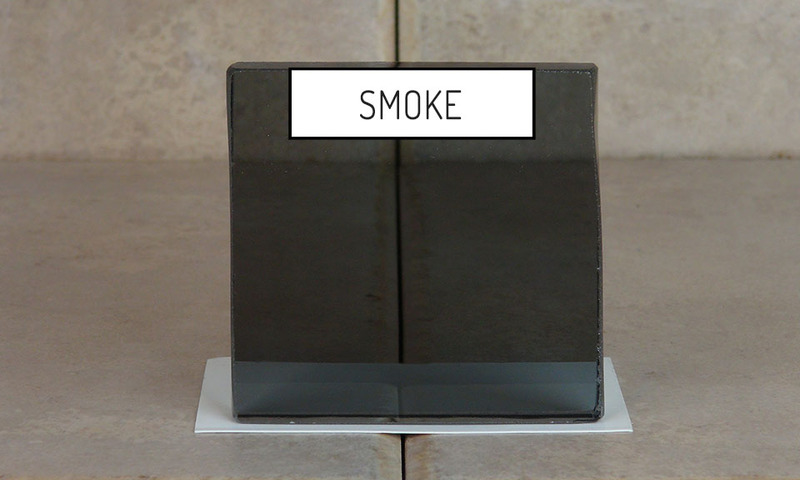 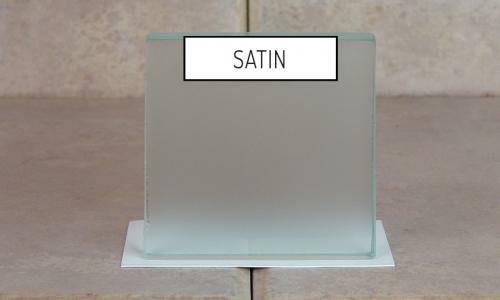 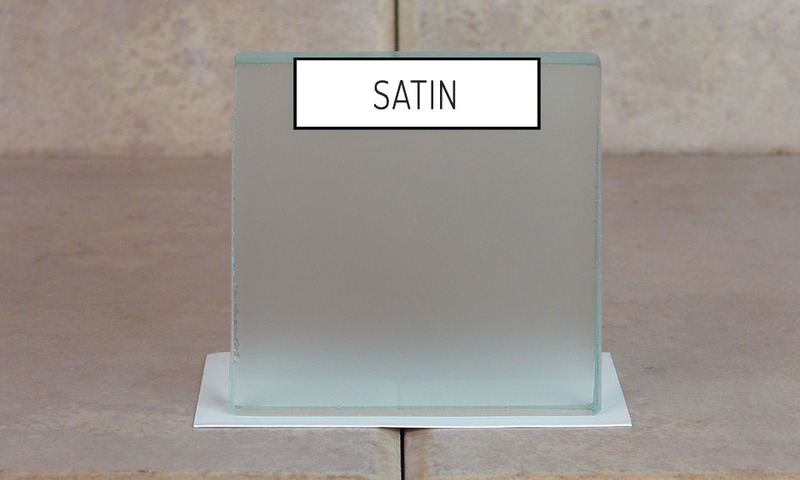 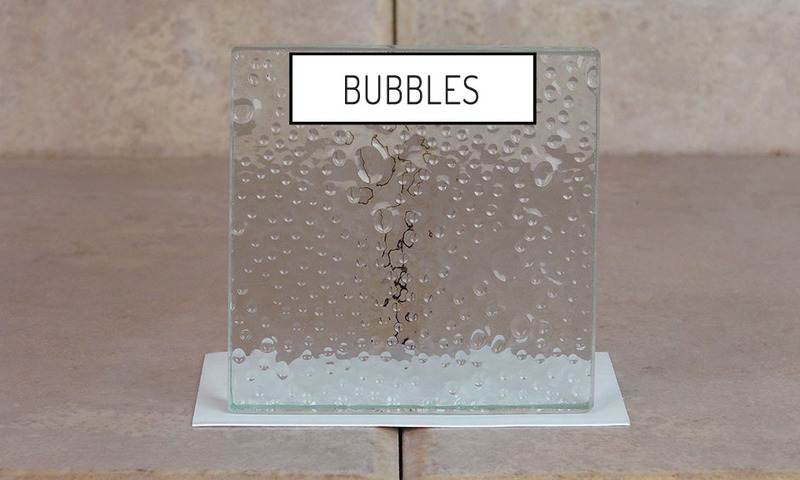 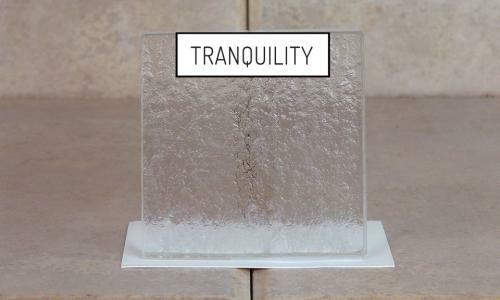 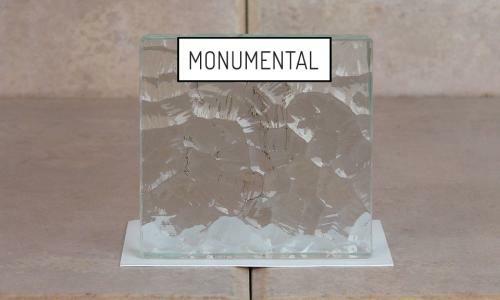 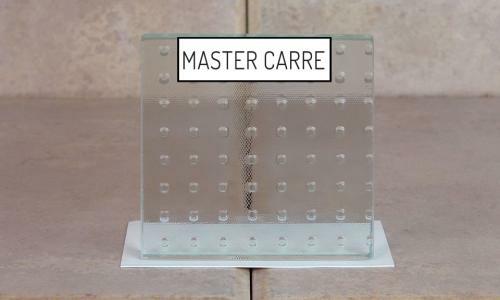 Some patterns are also available with less thickness for other applications, like cabinetry glass. Please call if you'd like to know more about this option.